EcoGreen Lawn Care is a local, family owned company founded in 2011 by Dave Walsh. Dave started in the industry in 1993 with the second largest lawn care company in the country. After spending years seeing what worked and what didn’t, he developed an organic process of lawn care that worked, and worked well. Through EcoGreen, Dave and company offers a traditional and an organic lawn care program that is second to none. We offer Organic Lawn Care, Mosquito Control, Tick and Flea Control, Traditional Lawn Care, Perimeter Pest Control, and Supplemental Services such as Core Aeration, Grub Prevention, and pH Adjustment. Our organic partner is Bee Safe lawns – the leader in Organic lawn care products. EcoGreen Lawn Care is the authorized Bee Safe applicator in southeastern PA. We service cities in four counties: Montgomery County, Chester County, Delaware County, and Bucks County. 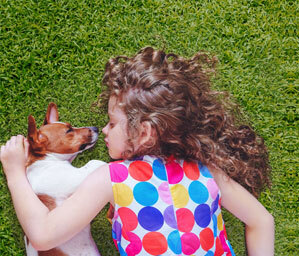 We provide Traditional & Organic environmentally sensitive lawn care programs that are kid safe, pet safe and earth safe. 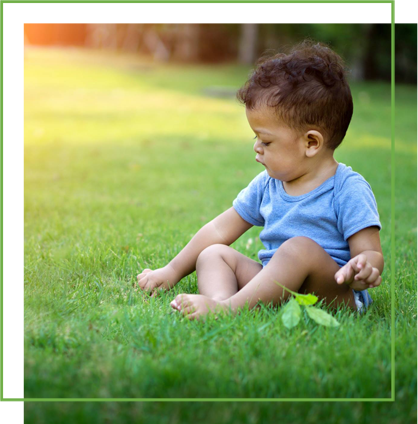 The BeeSafe® Lawn Care Program creates healthy lawns without using chemical fertilizers and pesticides creating healthy lawns without sterilizing the soil from which your grass grows.